Cygnet Hospital Kewstoke provides an emergency admissions service for men and a pathway for women from low secure to rehabilitation including a specialist service for personality disorder. The hospital has more than 16 acres of landscaped grounds and overlooks the Bristol Channel. 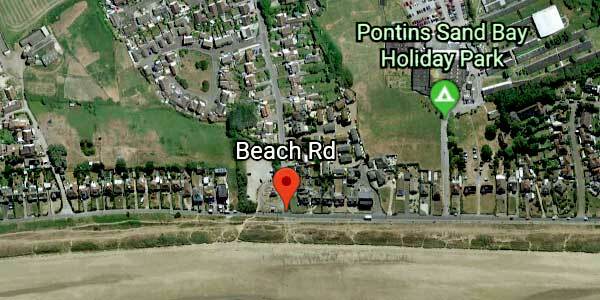 This beachside location, just outside Weston-super-Mare, helps us provide a quiet, peaceful and therapeutic environment which can offer service users a broad range of therapies including CAT, CBT, Schema Therapy, EMDR & DBT. The hospital provides 58 inpatient beds within a low secure setting, including a male PICU within the same secure perimeter. All bedrooms are single, with en-suite bathrooms, and each of the four wards has its own garden or terrace. There is a fully equipped gym and activities suite.